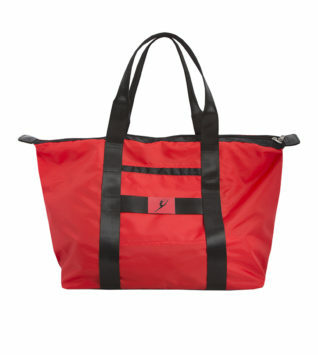 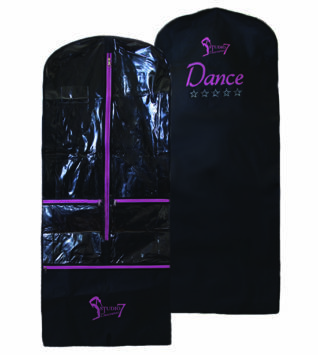 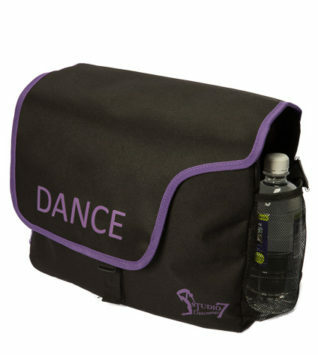 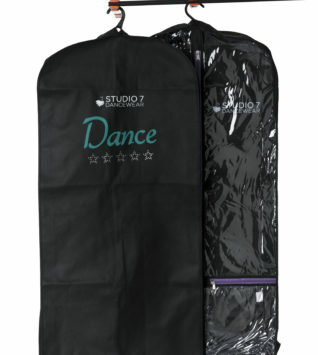 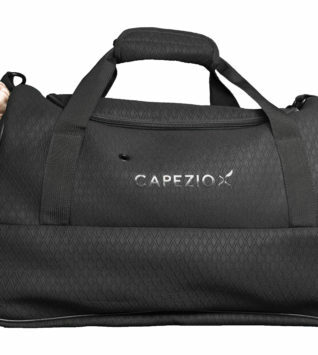 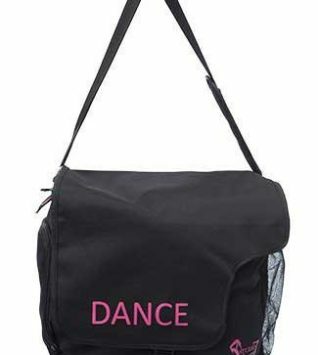 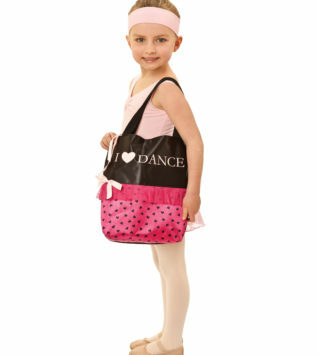 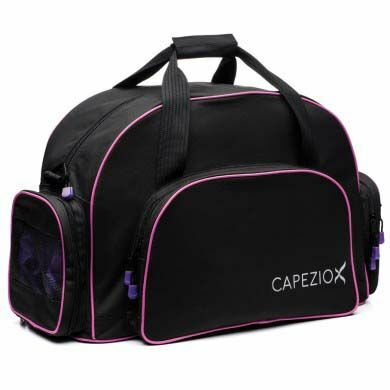 This versatile dance bag by Capezio gives you lots of space for all your dance essentials. 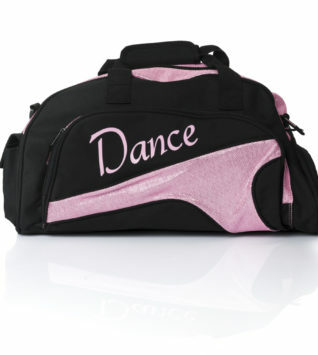 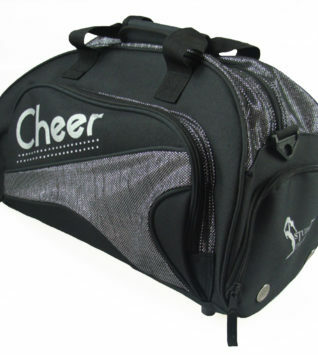 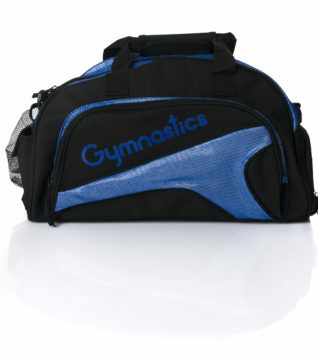 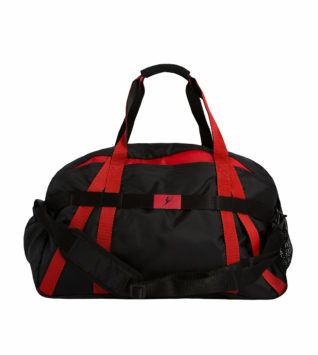 Large enough to hold all of your shoes and leotards, it is perfect for those long days in the studio or competitions. 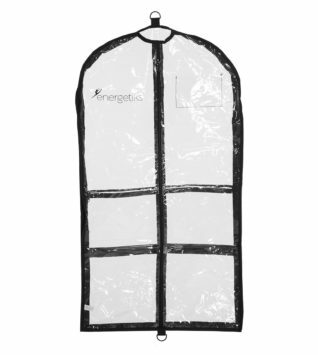 The internal hidden pocket has a mesh ventilated zip closed door – ideal for shoes or other items that may need to air dry. 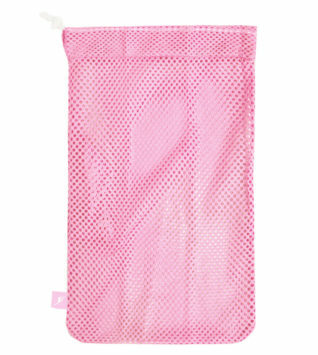 The abundance of pockets will give you quick access to the smaller things – never lose tights or hair ties again!